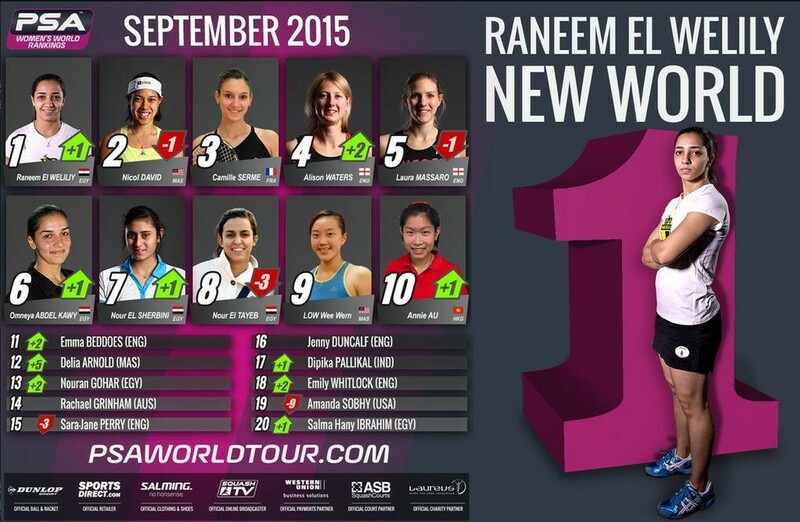 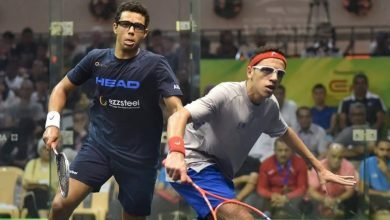 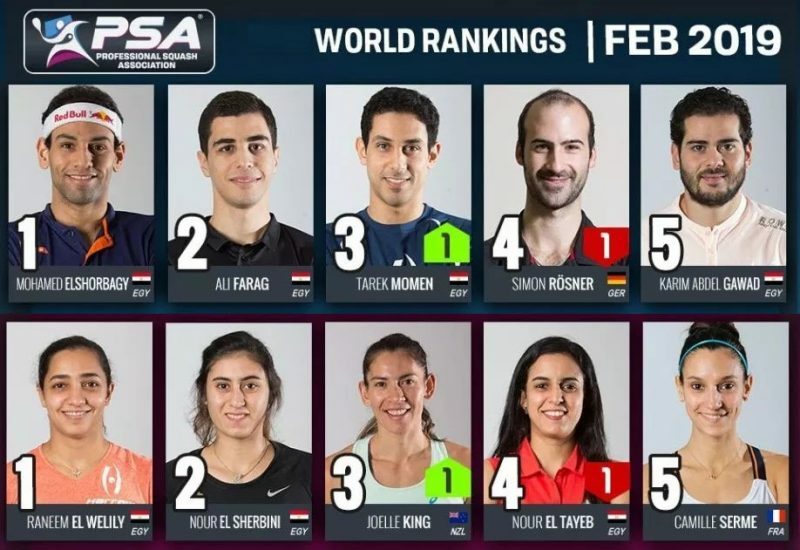 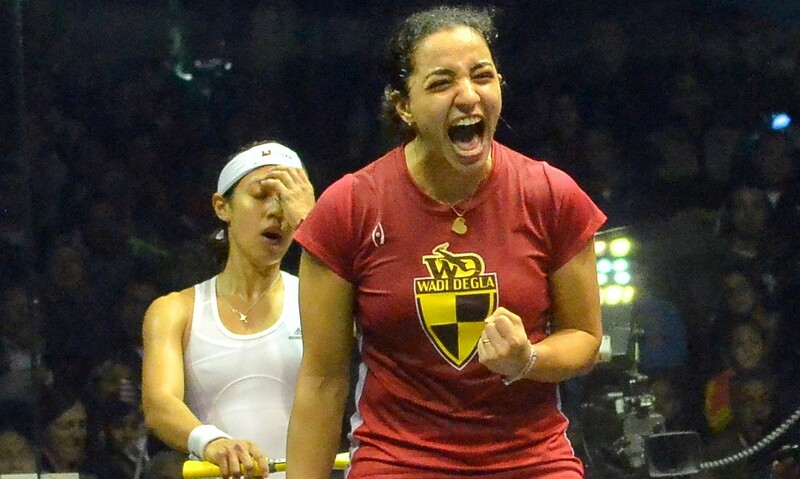 Egyptian Raneem El Welily has ended Nicol David’s unprecedented nine-year run as the uninterrupted World No.1 by topping the September 2015 PSA Women’s World Rankings – becoming the first Egyptian female star in any sport to be crowned No.1. 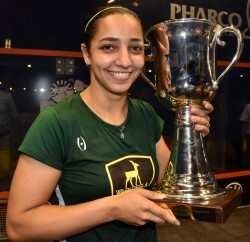 The 26-year-old from Alexandria, who had previously occupied the World No.2 ranking for eight months, has been in sublime form so far in 2015 claiming a hat-trick of major wins at the J.P. Morgan Tournament of Champions, Guggenheim Partners Windy City Open and Alexandria Open which have seen her become the first player since 2006 to overtake the Malaysian atop the rankings. 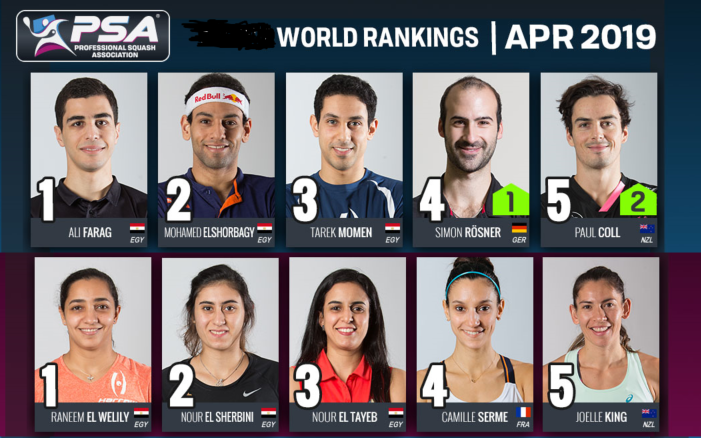 El Welily becomes just the 13th person ever to hold the No.1 ranking after bringing David’s 109-month reign as World No.1, which began in August 2006, to an end and she admits that the reality of being World No.1 is yet to sink in. “I’m absolutely thrilled to have become the new World No.1,” said El Welily, who was named PSA Women’s Player of the Year in 2015. 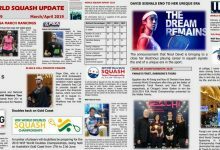 “Nicol has been number one for so long and the gap between her and all of us has been so huge that to get close to her is an achievement in itself. To be the person to finally overtake her is huge for me. 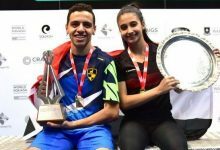 El Welily will begin her 2015/16 season at the Stars On The Bund China Open on September 3rd where she’ll be hoping to progress to a seventh final in eight events – where a potential showdown with tournament top seed David could await her. 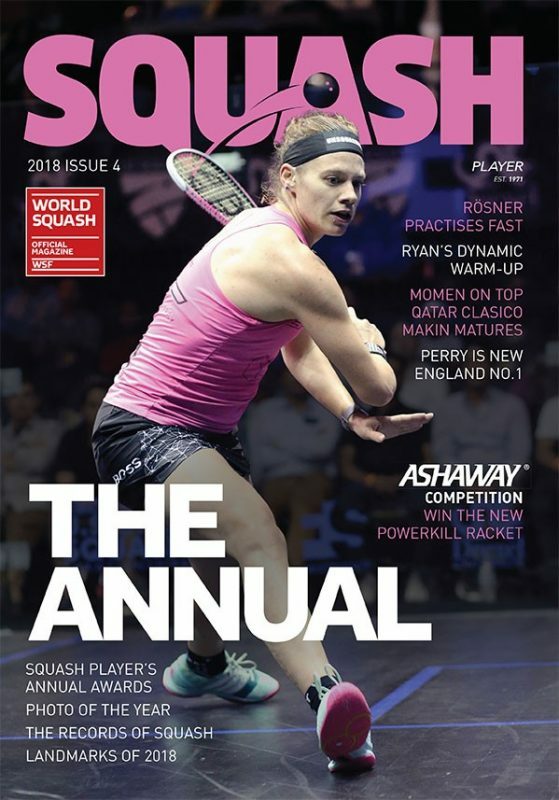 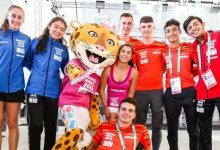 “Having that ranking makes me even more determined to try my best this season but it’s important not to put too much pressure on myself,” she said. 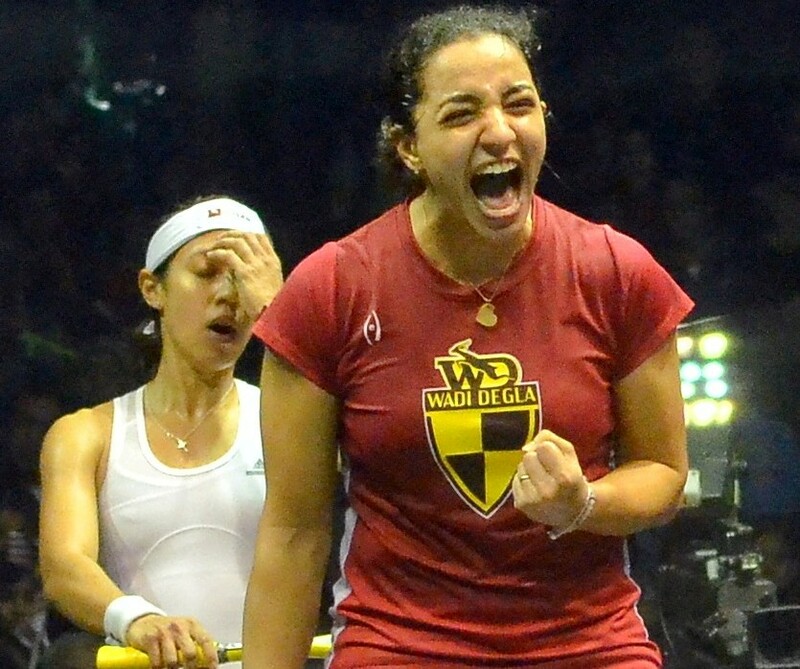 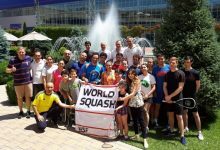 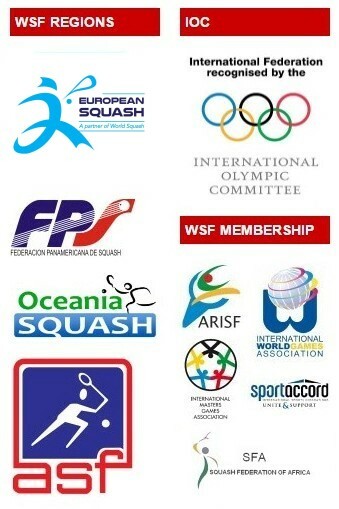 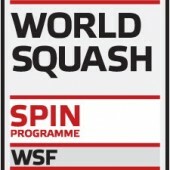 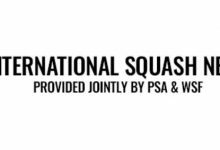 Elsewhere inside the top ten England’s Alison Waters (No.4), Egyptians Omeya Abdel Kawy (No.6) and Nour El Sherbini (No.7) and Hong Kong’s Annie Au (No.10) all enjoy upwards progression in September while Delia Arnold is the biggest riser inside the top 20, rising five places to World No.12.